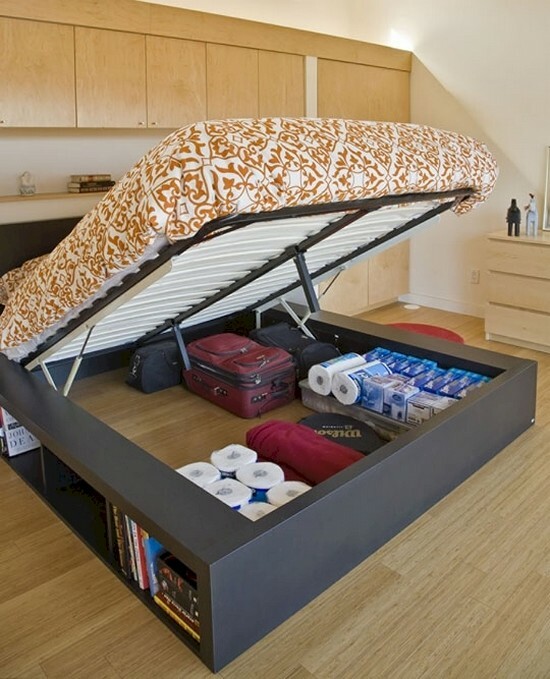 If you live in a relatively compact apartment, you will know just how difficult it is to find enough room to live and work effectively in your space. This is why it is so important to work on the layout of your home to ensure every square centimeter of space is maximized. 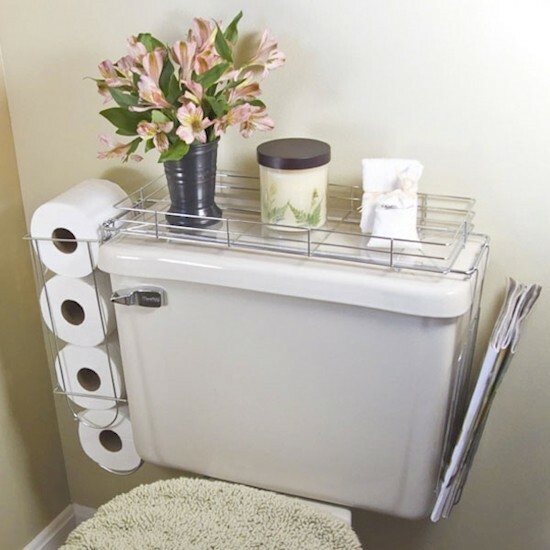 It's amazing how much space you can free up by making a few simple changes! 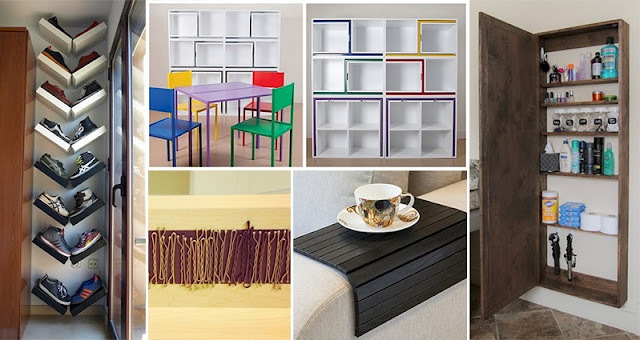 Take a look at these 16 awesome ideas to ensure you get the most out of every space in your home! 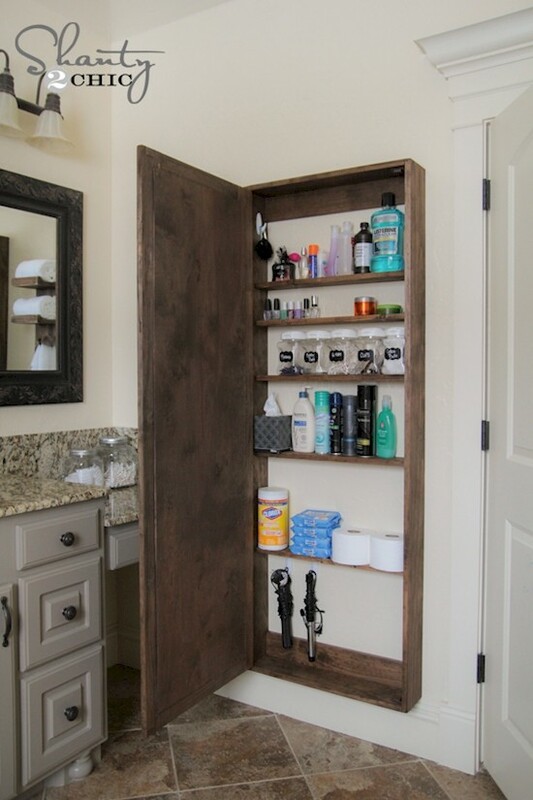 Hide narrow storage shelves behind a full-length bathroom mirror to make the most of the available space. 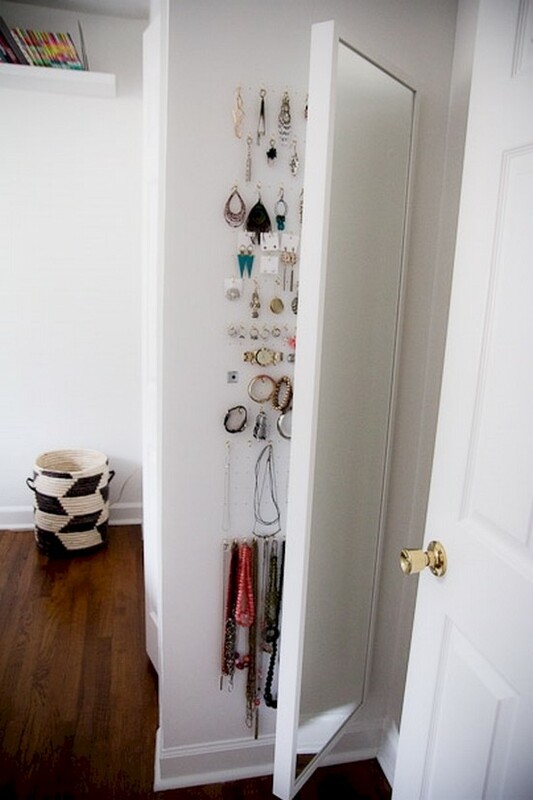 Show off shoes-to-die-for by storing them on a vertical shoe rack. Make your own DIY jewelry rack to stop your favorite pieces from getting lost. 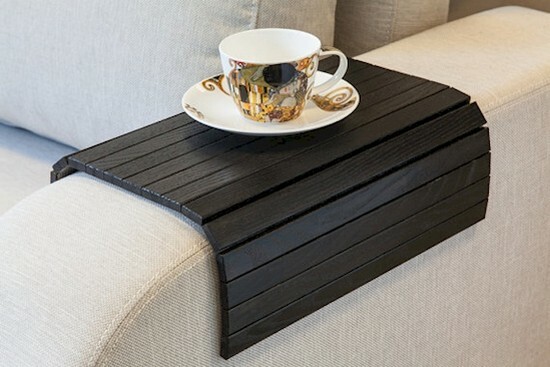 This side table is so handy and it saves much-needed space too! 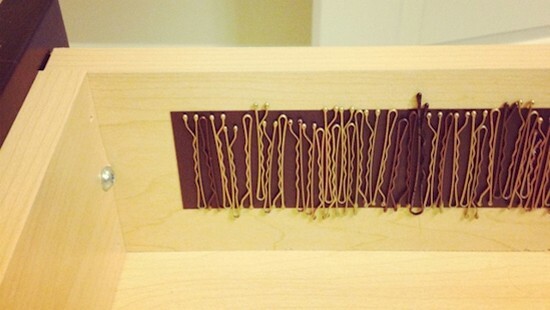 Keep bobby pins together by using a magnet. 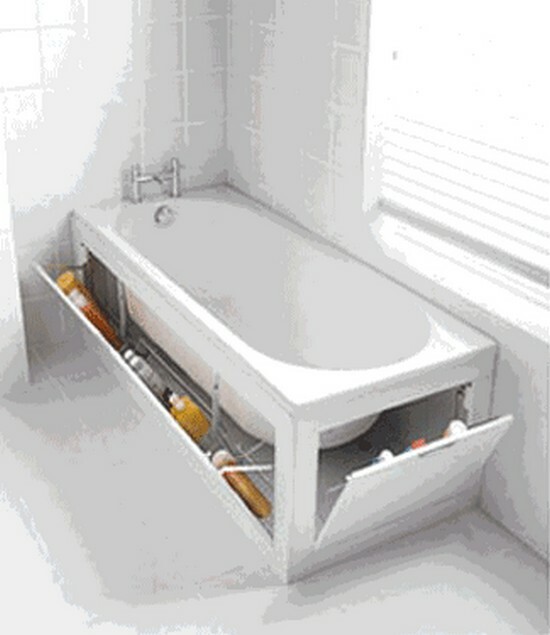 This tub has plenty of storage for all your toiletries and shampoo bottles. What a simple yet awesome idea! 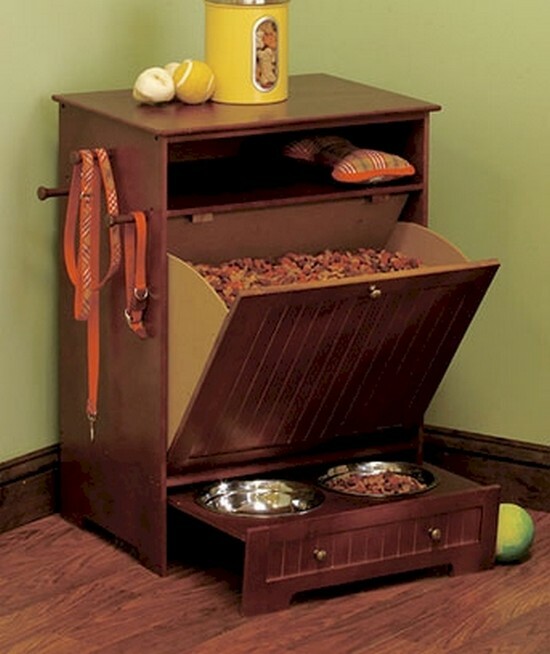 Create your own dog station to keep all your doggie stuff in one place! 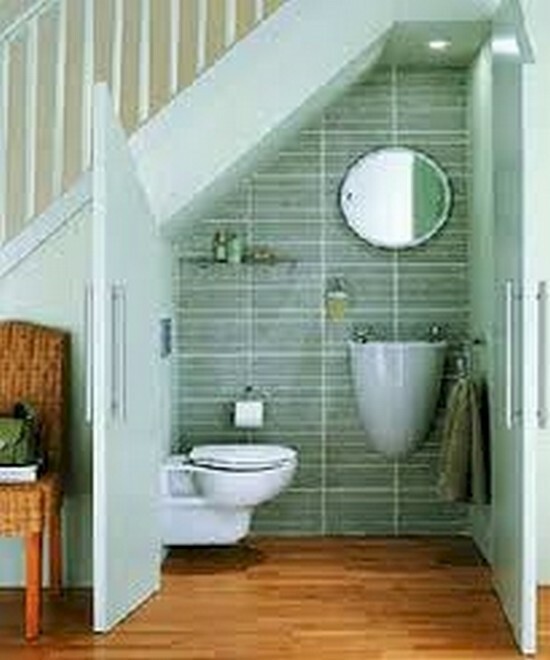 A second bathroom adds value to your home. 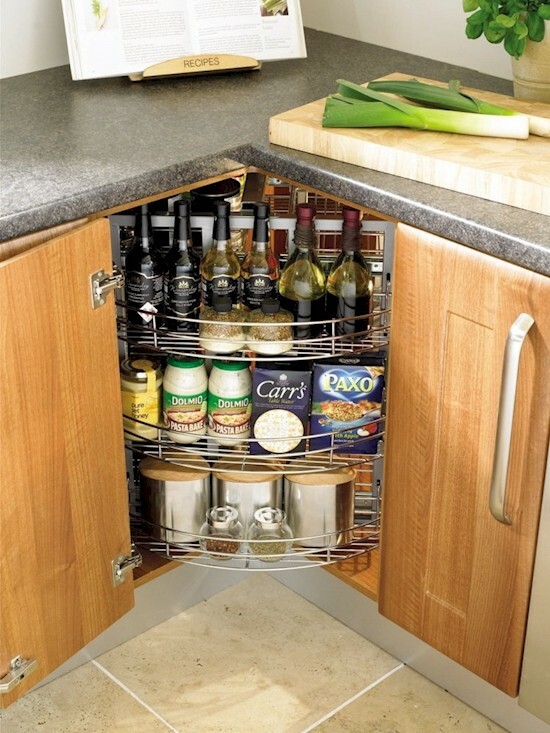 Make use of that weird space under the stairs for yours! 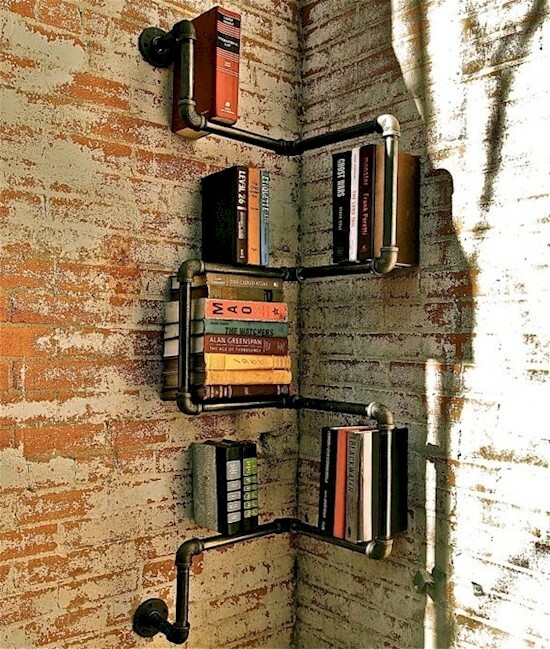 This shelving looks awesome and makes the most of the architectural features of a home. 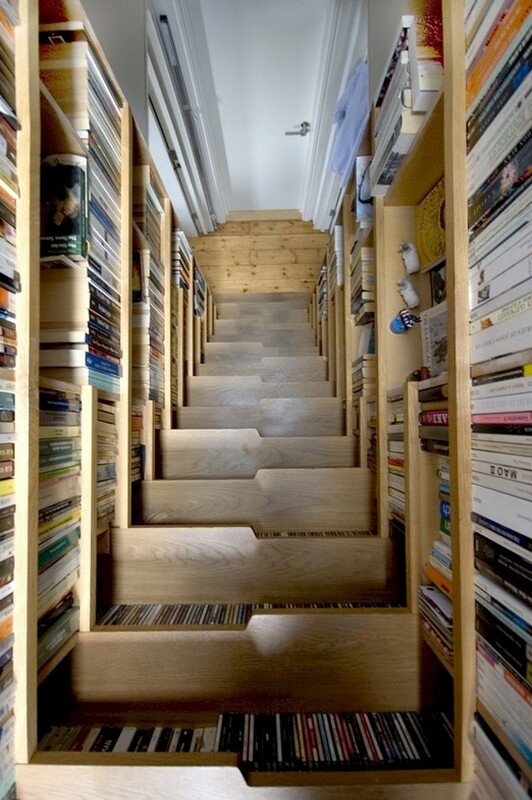 Who wouldn't love this book staircase? This is amazing. 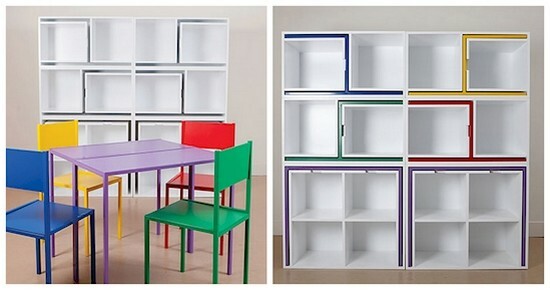 Six pieces of furniture in one, that is space saving to the max! 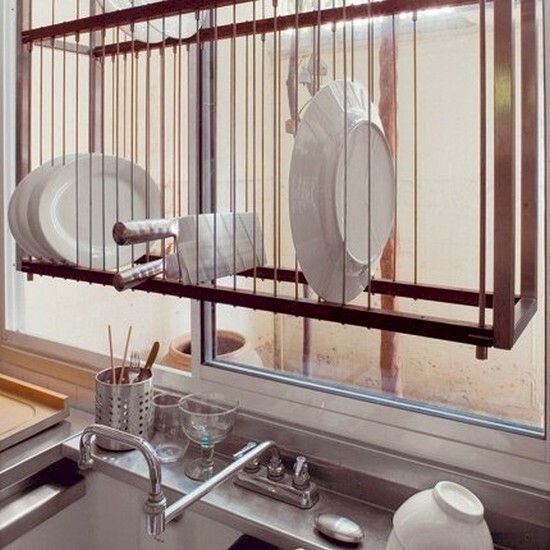 Suspend your drying rack over your sink for tons more room. 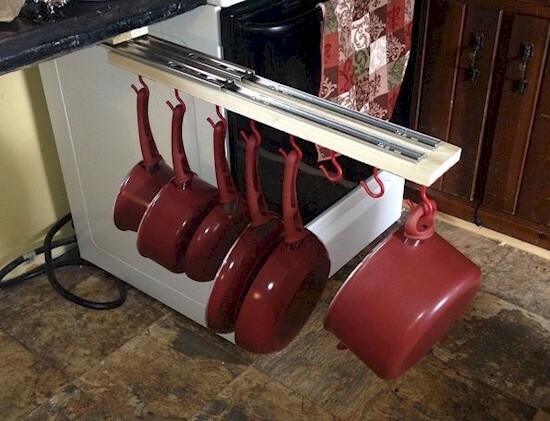 A sliding pan rack is heaps better than a big pile of cookware laying around the kitchen! Corner cabinets are even better when they turn.